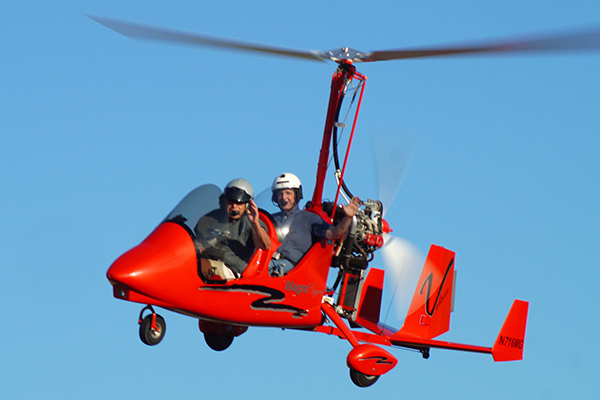 Take an Introductory Helicopter/Gyroplane Flight Training Lesson. Actually fly the aircraft yourself --gift certificates are available too, call us! You’ve probably always dreamed of learning to fly helicopters or maybe even gyros (if you knew what they were!). Well here is your chance. We guarantee that learning to fly helicopters or gyroplanes will be one of the most exciting, challenging, and rewarding accomplishments of your life. You don’t need any flying experience to begin training and get your pilot’s license. And a pilot’s license never expires …it’s good for a lifetime!! Rotorcraft pilots belong to one of the most exclusive clubs in the world. Only 5% of all pilots are helicopter pilots (even less for gyros). You too can join this select group of aviators! What’s your first step? Call us at 573-270-5388 or 573-334-0540 to schedule an initial training lesson in the helicopter or gyroplane as soon as you can. The lesson consists of a “pre-flight” check of the helicopter, an explanation of why and how a helicopter flies, AND one hour of actual HANDS ON FLIGHT TIME in the helicopter.=--much the same for the gyroplane. You may “log” this first flight in your logbook as your very first rotorcraft training flight. The flight time “counts” as your first flight lesson towards your Private Pilot Certificate. 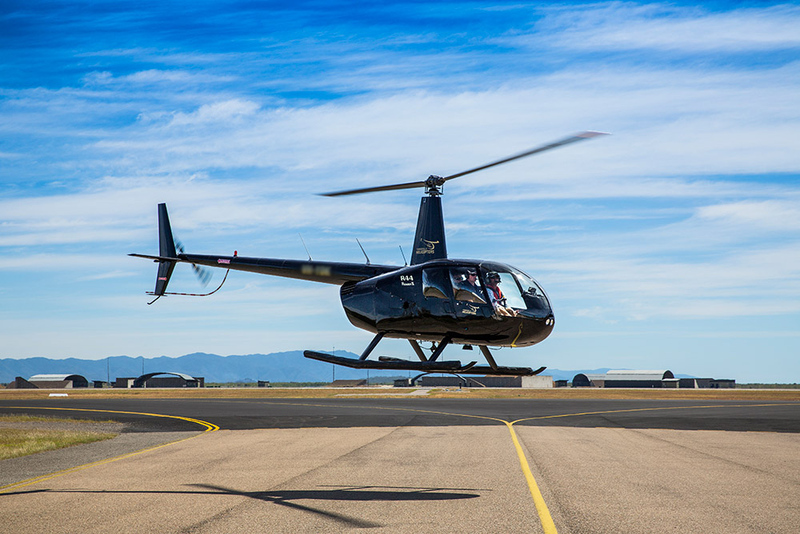 You will actually fly the helicopter together with an instructor pilot who will not only demonstrate different types of take-offs and landings, but let you “take the controls” and experience the magic of “hovering” the helicopter as well as flying it at higher speeds. There is no high pressure or obligation of any kind. We guarantee that your flight will be a “once-in-a-lifetime” experience.